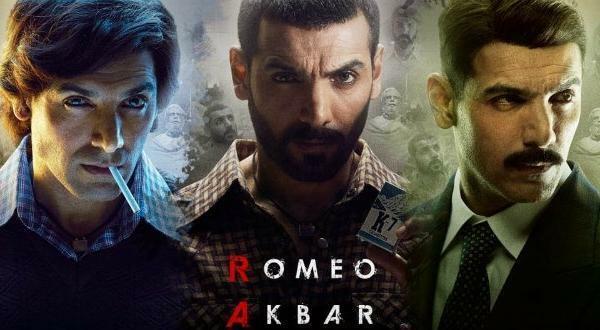 Romeo Akbar Walter 2nd day box office collection: After a low opening, John Abraham starrer spy thriller remains flat on Saturday, earned around 6.5 crores. 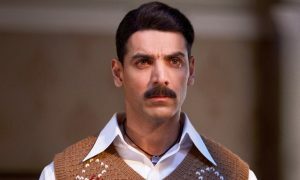 After a low opening day with the collection of 5.25 crores, John Abraham starrer spy thriller film failed to witness required growth at the box office. The movie remains flat on Saturday with evening and night shows affected by IPL matches. As per early estimates, Romeo Akbar Walter 2nd day box office collection is around 6.5 crores. The total collection of the movie after two days stands at 11.75 crores. RAW is underperforming at the box office and the main reason behind it is the mixed reviews it is receiving from the critics. Most of the critics have given it less than 3 stars. The total budget of Romeo Akbar Walter all inclusive of prints and advertising cost is 34 crores. 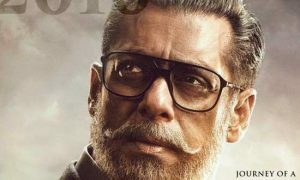 The production cost is 24 crores while the printing and advertising cost is 10 crores. 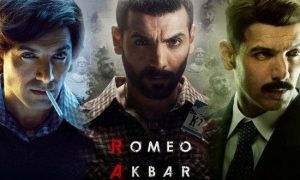 Romeo Akbar Walter will be considered a hit if it crosses 45 crore mark at the Indian box office. It will be considered average if it crosses 34 crores. Released on 2000 screens, RAW also features Mouni Roy, Sikander Kher, Suchitra Krishnamoorthi and Jackie Shroff in pivotal roles. With the current trend, RAW is expected to earn around 18 crores in the first weekend. After an average opening weekend, it all boils down to how the movie performs on weekdays. Monday will be very crucial for RAW as it will give an idea about how it trends in the coming days. With the current trend and reviews, I don’t have huge expectations from the film. I think that the film will find it difficult to sustain after the opening weekend. It will drop heavily on Monday. I am expecting the lifetime collection to be below 40 crores.